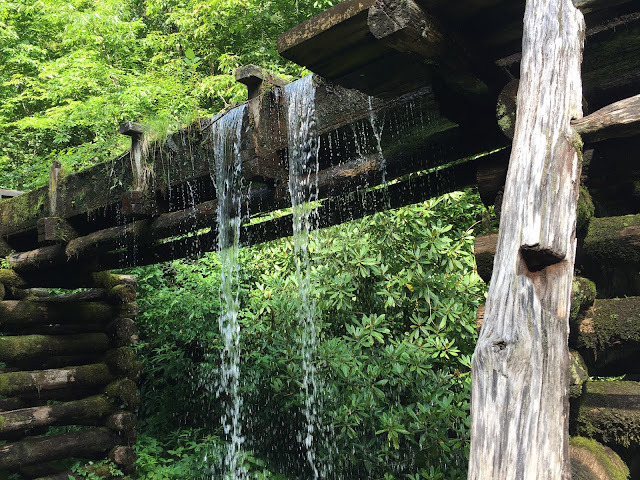 Built in 1886, Mingus Mill was the largest gristmill in the Smokies. It still operates today and we picked up a sack of whole wheat flour and cornmeal as souvenirs. 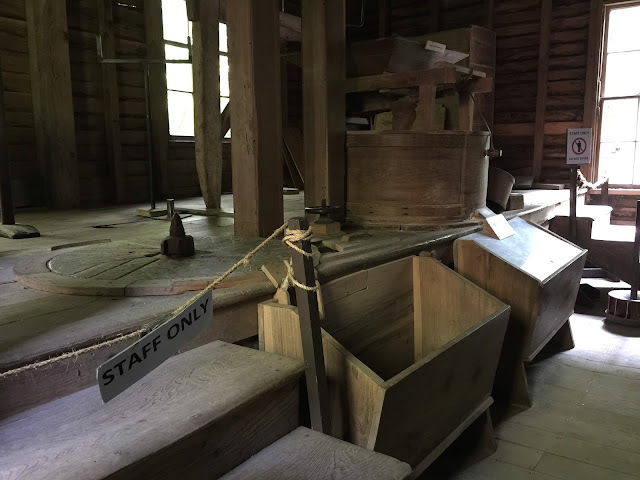 You can find the Mill about a -half-mile north of the Oconaluftee Visitor Center in Cherokee, North Carolina. 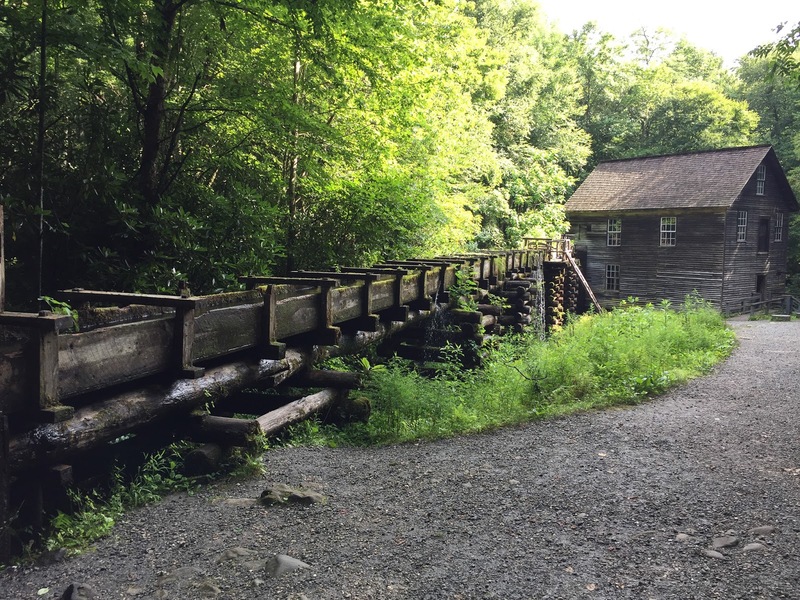 There is a short trail walk that leads to the mill. 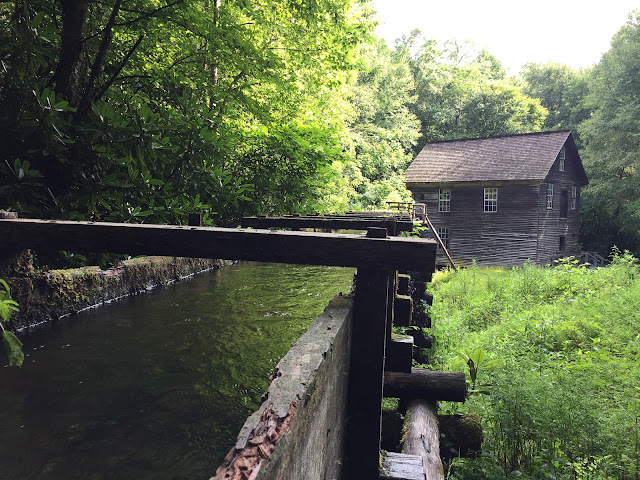 It is definitely worth a stop.